Reduce your material handling and storage costs by allowing CSI to provide value added kitting & sub-assembly services. CSI is an experienced kitting company. 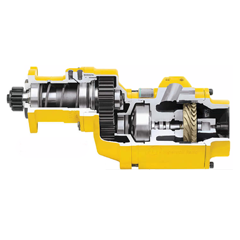 We will improve your production line efficiency by delivering kitted components and sub-assemblies to your manufacturing facility. CSI can provide sub-assembly services at a substantial savings over your current costs. 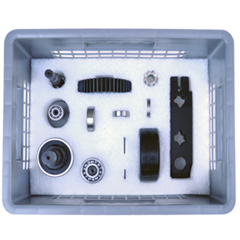 Our capabilities range from simple to highly complex sub-assemblies and can include custom packaging solutions. By removing these non value added activities, CSI will streamline your process and drive efficiencies to your production line.